5 Celebrated Female Characters who ROCKED the year 2018! 2018 has been a great year for Bollywood where we witnessed some of the amazing films in terms of content. 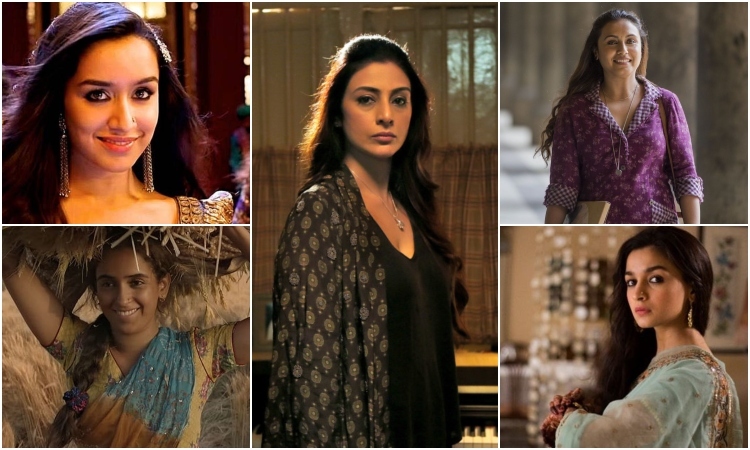 We saw many impressive performances by our favourite celebs which were worth watching and this year will also be remembered for some of the best female characters portrayed by the B-town beauties. 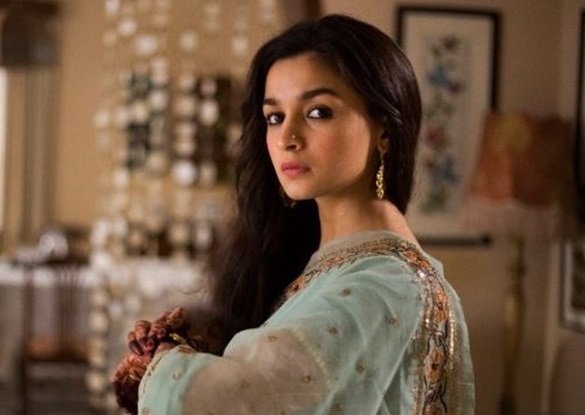 'Raazi' starring Alia Bhatt and Vicky Kaushal was one of the impressive films of 2018. Alia playing the female lead as Sehmat is worth watching. A next door girl who later transforms into a spy in this nail-biting thriller. The only thing you remember after watching this film is Alia's character 'Sehmat'. Horror comedy 'Stree' was one of the most loved films of 2018 which starred Rajkummar Rao and Shraddha Kapoor in the lead roles. 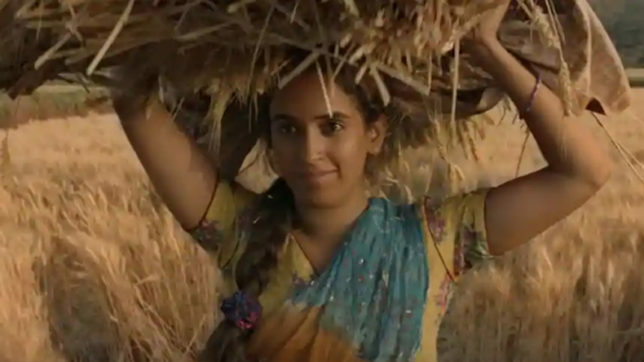 The climax of the film is quite confusing with multiple interpretations and Shraddha stands out as the best performer along with Rao and Pankaj Tripathi. Rani Mukerji playing a school teacher in the film 'Hichki' is a treat to watch. A comic film which will also teach you life lessons. Naina Mathur sets out an example of a great teacher. Film 'Andhadhun' which won the hearts of the audiences with its amazing storyline along with great performances by Ayushmann Khurrana and Tabu. Tabu stole the show in this black comedy crime thriller. She has been amazing in her every movie and she doesn't fail to impress us even in 'Andhadhun'. Sanya's character in Patakha is just like a small firecracker but a big explosion. Though the movie went underrated, it's worth watching due to a good story and amazing characters portrayed by all the actors. Sanya's performance is amazing and worth watching. So that was the list. Which among these 5 characters is your favourite?